Are you the keyblade master? 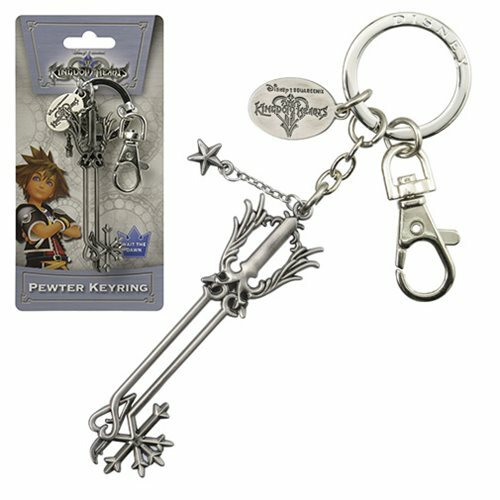 Add to your collection with the Kingdom Hearts Oathkeeper Pewter Key Chain. Includes a key ring and clip so you can add it to your key chain or bag!